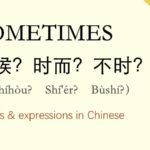 If you’re new to Dig Mandarin, this page is for you! 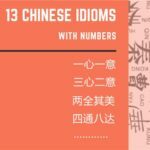 It contains information you need to get up to speed quickly on your Chinese learning adventure. Once you have made full use of the resources on our site, we may even ask you to become a contributor and help other people who were once at your level. 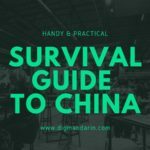 There is nothing to lose when learning a different language, especially one as complex as Chinese, and you will certainly be wiser and more refined because of what you have learned.